The newly established Organised Crimes and Narcotic Range under the Special Task Force raided a pharmacy in Seeduwa, taking into custody illicit drugs including Kerala Ganja. The pharmacy and grocery is alleged to have also not been in possession of a valid license. Among the drugs recovered were, Tramadol Capsules, PGAB capsules and LIRI GAB capsules all of which are banned substances. The raid took place on Wednesday evening. The Unit had also detected weapons including Bore weapons, grenades, cartridges and ammunition, magazines in seperate raids in the Punani Forest Reserve and in Muhamukadai. Officers at the Kalawanchikudy and Sagama Special Task Force bases had recovered the arms in two seperate raids conducted on Wendesday. The recovered arms were handed over to the Valachchenai and Akkraipaththu Police, by the STF. 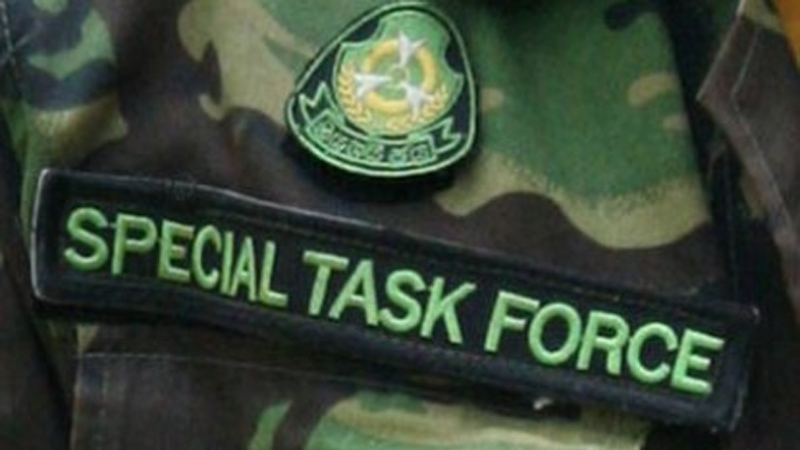 A special unit was formed by Law and Order Minister Sagala Ratnayaka with Commadant of the STF Senior DIG M.R Latheef appointed as its chief on Monday, August 14.